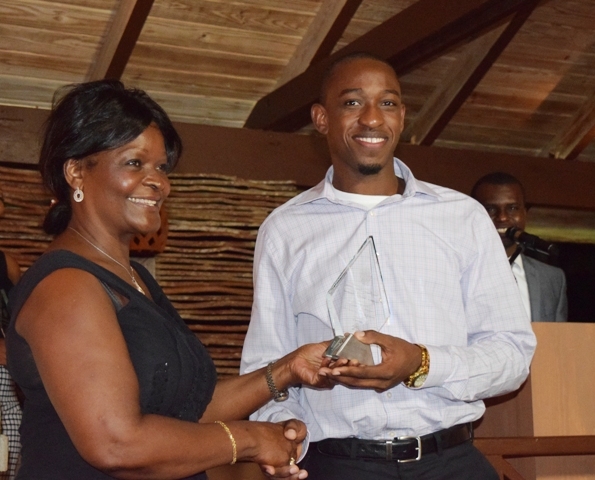 NIA CHARLESTOWN NEVIS (DECEMBER 22, 2015) — The Information Technology (IT) Department in the Nevis Island Administration (NIA) made history on December 19, 2015, when it honoured deserving staff members at its first IT Delta Awards at the Nisbet Plantation Inn. 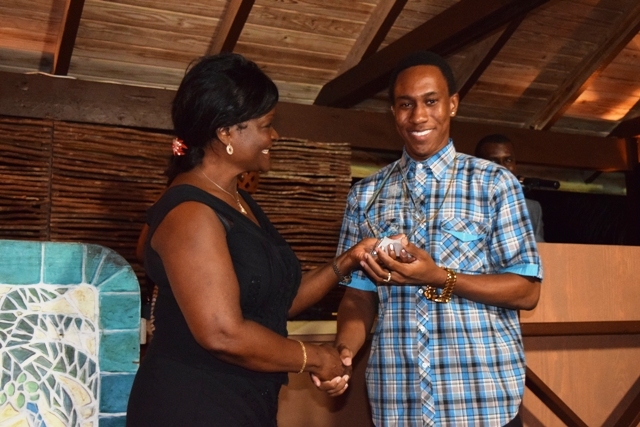 According to Director of the IT Department Quincy Prentice, during his presentation, the new initiative was a collaborative effort with the Human Resources Department to recognise and reward staff for their performance in 2015. 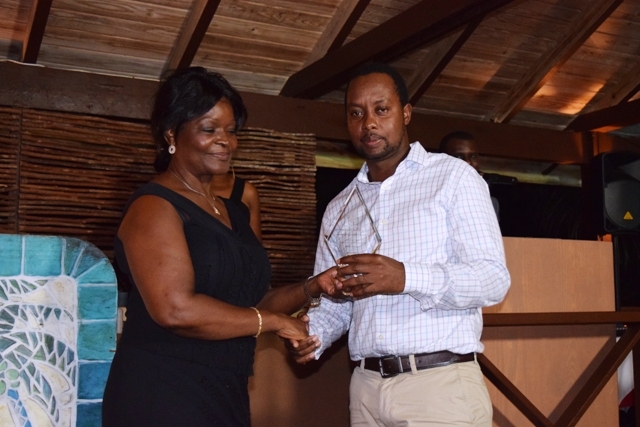 “The awards ceremony is a way of saluting persons for their hard work, dedication and innovation which not only improved the operations of the department but the entire Nevis Island Administration.” he said. Geran Browne and Craig David, two founding members of the department, were awarded for their combined 30 years of service. Theon Drew received the Innovator Award for his keen ability to arrive at innovative solutions to the challenges that arise on a day-to-day basis. The award also shows initiative in creating and executing projects to resolve known problems. Shakir Stapleton received the Ticketeer Award for completing the most tickets for the period January 01 to December 16, 2015. The Above and Beyond the Call of Duty (ABCD) Award went to Craig David. The awardee exemplified excellent customer service, typically going beyond the call of regular duty in the execution of his tasks. The Field Technician of the Year Award went to Geran Browne. He received the award for his ability to exhibit a high level of performance in all of the key areas including, customer service, technical ability, efficiency and reliability. 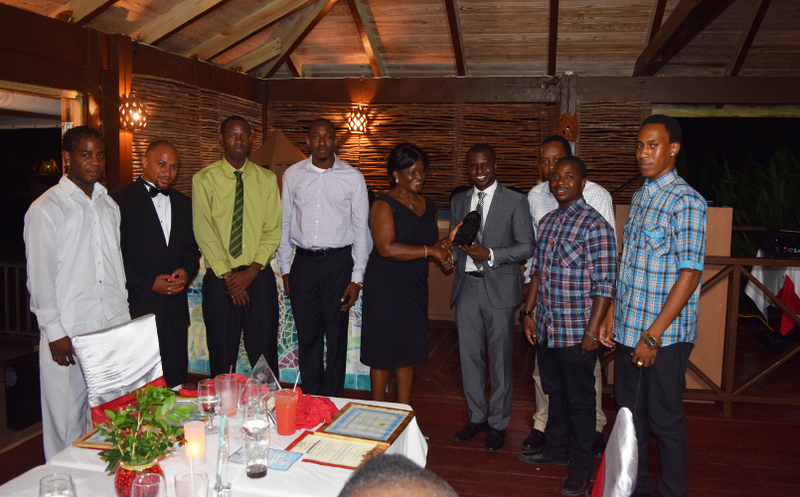 The Team Award was presented by the Ministry of Finance and the Human Resources Department to the entire IT Team, in recognition of outstanding performance and dedicated service by the department to the Nevis Island Administration. Mr. Prentice explained that information technology is playing an increasingly important role in the day-to-day operations of organisations and the NIA is no exception. “Whether it’s the collection of revenue through use of the Sigtas application, whether it’s clearing goods at Customs facilitated by [Automated System for Customs Data] ASYCUDA or its processing payroll using the Fitrix application, the creation of a budget using Astaris, communications on a day-to-day basis using Voice over IP or even assisting the law enforcement in the execution of their day-to-day duties with the use of Closed Circuit Television, it is clear that technology is here and it’s here to stay and I dare say it is making a positive impact on the day-to-day operations of the Nevis Island Administration,” he said. 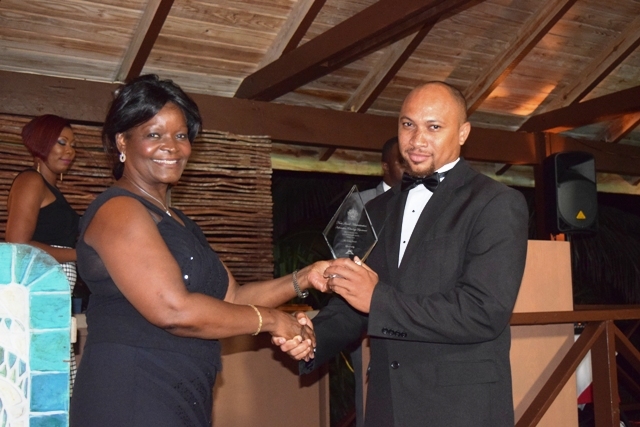 Prentice noted that the technicians at the department facilitate the information technology operations on a day-to-day basis and the awards ceremony was to salute persons who were effecting positive change through the use of technology for the NIA.